Over the years, I have developed a bit of an addiction to reading holiday themed mysteries around this time of the year. Murder, mayhem and Christmas make for a good holiday treat. I thought I would list a few seasonal mystery books I have read over the years that you may enjoy. Technically, I have not read this yet. I bought a copy a couple of days ago and just began it last night. But hey, it’s Dame Agatha, so it can’t be bad. Robert B. Parker was one of my favorite authors. This slender volume was left uncompleted when the author passed away in 2010. The book was completed by his long time editor and friend Helen Brann. Subsequently, we got one last Spenser novel from the master. It’s not Parker at his best, but even middle of the road Parker is better than none at all. Santa Fe, New Mexico is one of my favorite cities to visit. David Morrell, born in Canada, has lived in Santa Fe for many years. He knows the town and uses it’s famed art strip, Canyon Road, as the setting for this fast paced snowy Christmas Eve thriller. 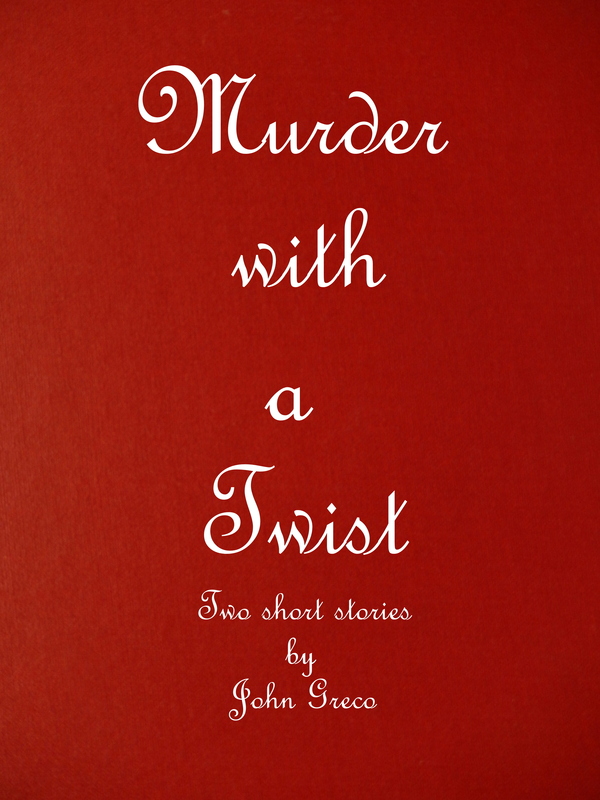 For 17 years, Otto Penzler commissioned a Christmas themed short story from one of his favorite mystery writers. The one criteria, besides a Christmas setting, was the story or at least some of it had to take place at Penzler’s famed NYC Mysterious Bookshop. In 2010, he compiled the stories and published this excellent collection. Among the authors, Lawrence Block, Donald Westlake, S.J.Rozan and Mary Higgins Clark. A must read. I earlier mentioned New Mexico as one of my favorite places to visit. The great state of Maine is another. Like New Mexico, I have been to Maine a few times. On one of our trips, my wife and I went to Eastport. Maine, the eastern most city in the United States. While walking along the small town’s main street we came across a hardware store. We noticed there was something odd about its window display. In one corner, there was a series of paperback books, all by one author…Sarah Graves. Intrigued, we went in and browsed through some of the books and decided to purchase two. The woman behind the counter, then asked us if we would like the books autographed? The author was upstairs, she said pointing to a staircase toward the back of the store. We climbed up and sure enough, there was Sarah Graves sitting at a desk. We talked for a few minutes, and she signed our books. While I never found out, I suspect Ms. Graves owned the hardware store. It would make sense, but then again, like her books, it’s a mystery. Like Ms. Graves, Lea Wait is a Maine author, and she captures the state’s atmosphere superbly in her series of cozy mysteries. You genuinely feel like you are in small town Maine. Murder, a bit of violence, and long buried secrets all come to light in this holiday treat. Prairie Dogs are generally found in Western States, Canada and Mexico. These fellows were photographed at Bosque del Apache NWR in New Mexico about five years ago. On my most recent trip to Bosque del Apache we looked for them and they were gone. When I asked one of the officials, all they said was the just disappeared a few years ago. The final stop on our black and white shoot photo walk was the 400 hundred year old Sam Miguel Mission in Socorro. It’s small and not particularly spectacular looking inside compared to other grandeur missions, still it’s a stop that is worth doing for many reasons. The current mission was built on top of the original mission, the Nuestra Senora de Socorro, that was destroyed during the Pueblo Revolt in 1680. The original mission goes back to about 1626. Fortunately, a piece of one of the original adobe walls survived and is visible for all to see. It is situated near the alter and is protected by a glass window. Today, the San Miguel Mission remains a vibrant part of Socorro’s local community. According to the head caretaker, who leads a 17 person team, hundred of parishioners attend mass every week. In 2016 the San Miguel Mission was listed on the National Register of Historic Places. You can travel directly to my earlier post, Socorro, New Mexico in Black and White, by clicking on the link below.